Hardwood floors are an elegant floor solution and are especially useful if you or your family have allergies. Wood flooring goes well with a wide variety of decorating schemes and can be formal or casual. Hardwood floors are easy to care for, but they require consistent maintenance. Quick, weekly cleaning will keep you from having to deep clean and will keep the floor in good condition longer. If you do not maintain your hardwood floors, you will need to refinish them more often to repair scratches and other damage. Brew tea for your cleaning needs. Sweep or dust mop the entire hardwood floor. Removing the dry dirt particles makes sure that you do not have to mop up mud from your floor. Use a vacuum cleaner with a crevice attachment to get dirt out of hard to reach areas and cracks. Brew a very strong tea. 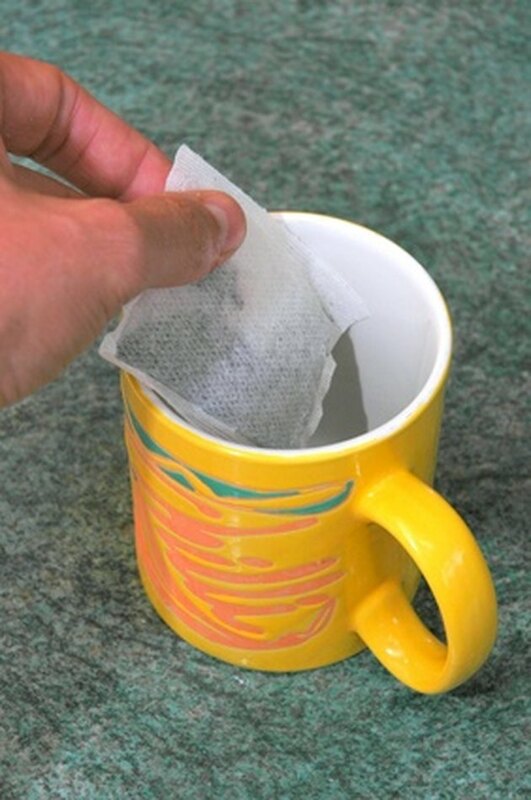 Two teabags to one quart of water is good. Tea cleans and shines hardwood floors, and you do not have to rinse it from the hardwood floor. Dip a mop into a tea-filled bucket and wring the mop until it is almost dry again. Excess liquids damages hardwood floors by causing the wood to swell up and crack, so damp mop only. Mop small areas of your hardwood floor at a time, dipping the mop into the tea as needed. Dry each section of the floor with a clean towel as you finish mopping each area.